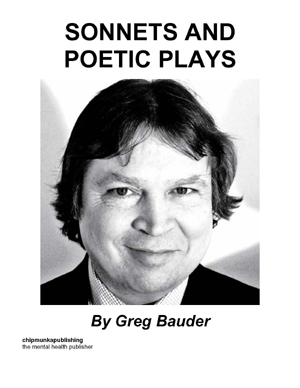 Bauder's tenth book is a traditional versed poetry/ play book with mostly modern situations. He draws on his study of Milton and Shakespeare and others to create a rich and rewarding read. The sonnets are alternately reverent towards poets but playful as well, while the plays go from the sublime to the ridiculous and back again. But, the humour displayed prevents this book from taking itself too seriously. And some of the plays are emotionally charged and a lot of fun. Greg Bauder has a BA in English from The Univesity Of British Columbia. His first novel, THE TEMPTRESS ARIEL, and his fourth novel, SPILT COFFEE, are in development to be feature films. 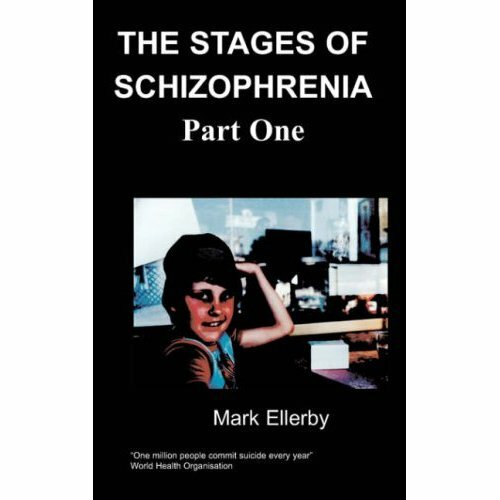 This is Greg's tenth published book. He was born May 1, 1956 and lives in the Vancouver, British Columbia, Canada suburb of Surrey. Whose eyes drip tears so not to be alone? Especially those pained with depression. Whose fur was long and luxuriant as silk? Who played the games of every house cat? Why a cat's life is short though made by gods.